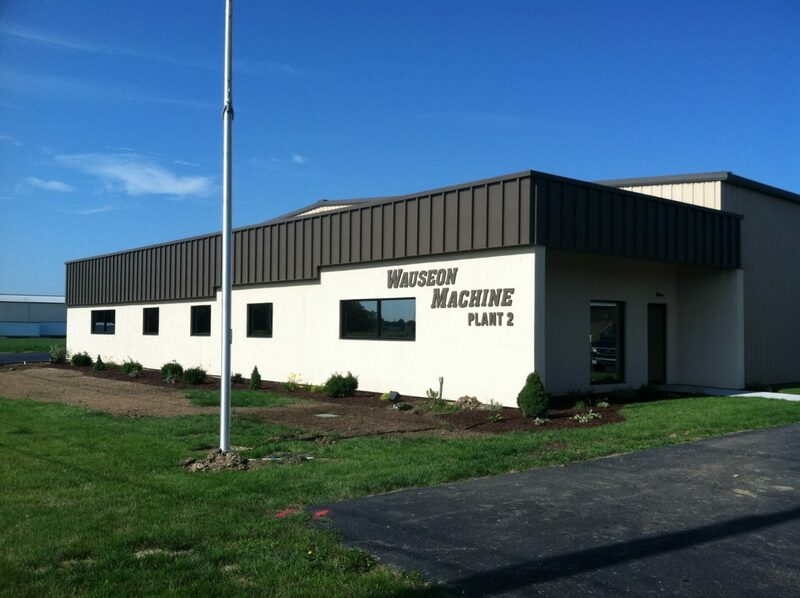 Wauseon Machine needed to expand their offices. So they called us! We added on to an existing building, but you’d never known. We worked tirelessly to make sure their new space functionally met their demands and looked great while doing so.